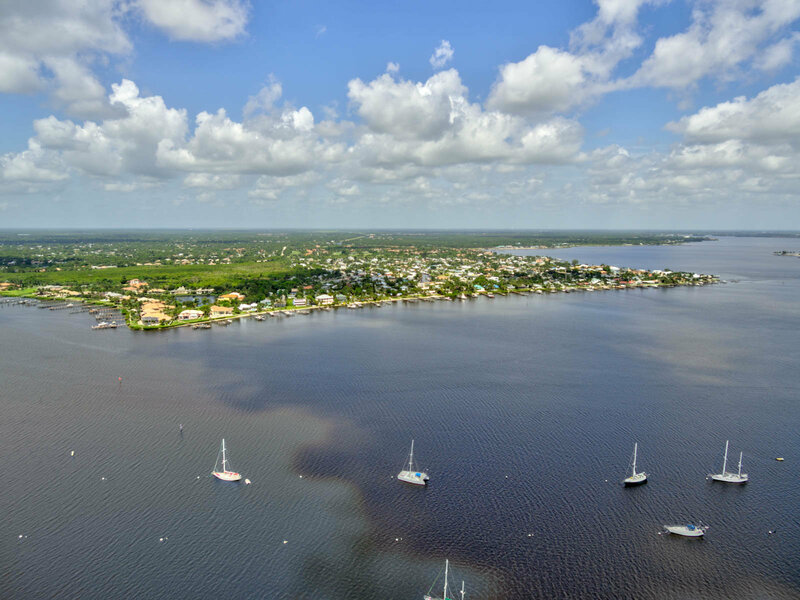 Surrounded by the St Lucie River, Palm City is an upscale and peaceful community in western Martin County where the golf and tennis are great and the fishing is legendary. The Palm City area is known for having an A rated public school system and for its close proximity to the Florida Turnpike and Interstate-95. There are numerous golf courses surrounding the community, as well as several Olympic sized pools and tennis courts. Other available activities include Horseback riding, bicycling, hiking and boating. Palm City offers a pristine environment where one can escape the crowds and relax in the tranquility of nature, with all the conveniences of home.